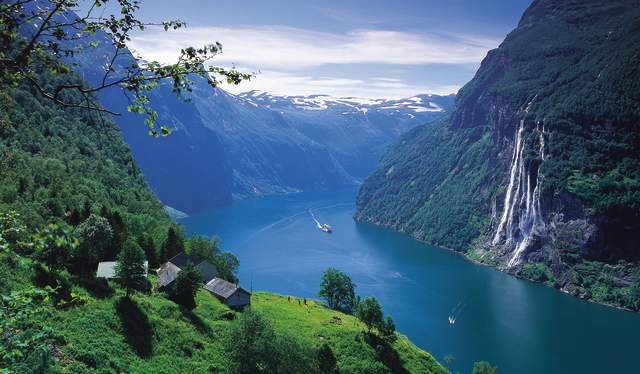 Norway in a Nutshell trip. 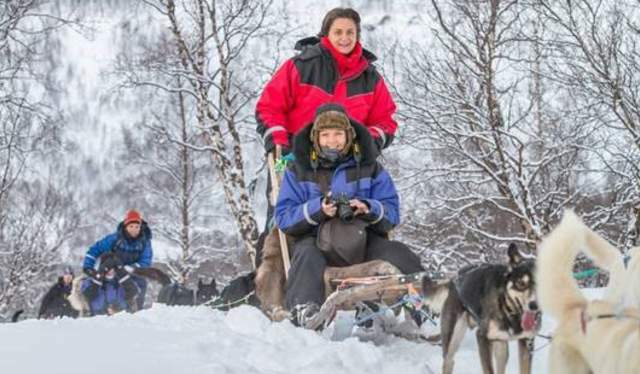 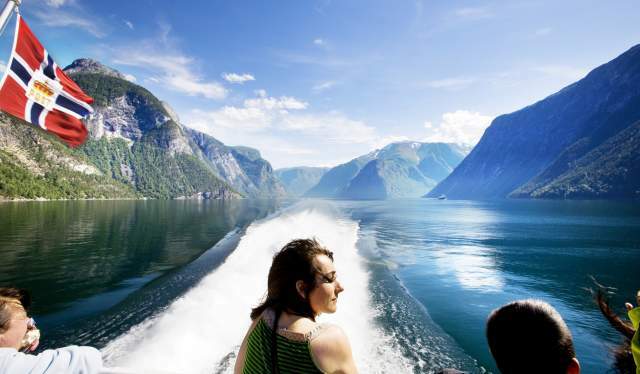 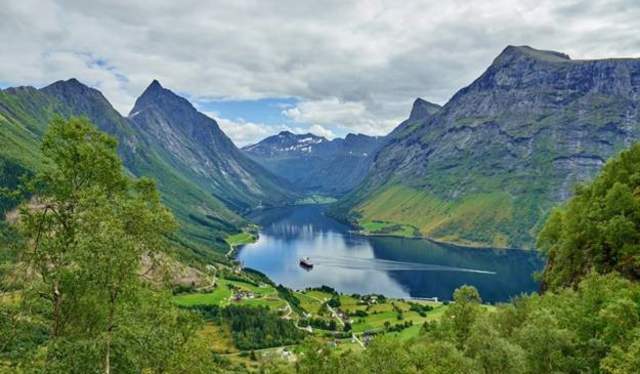 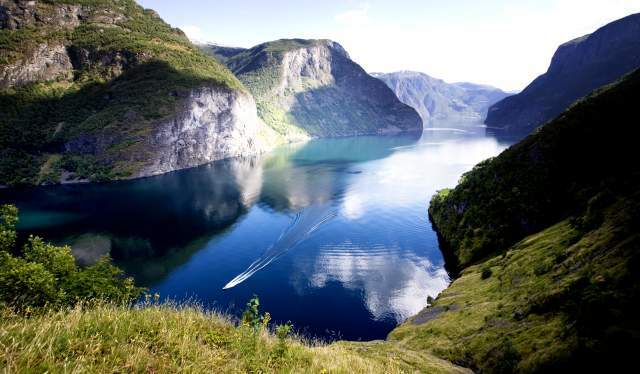 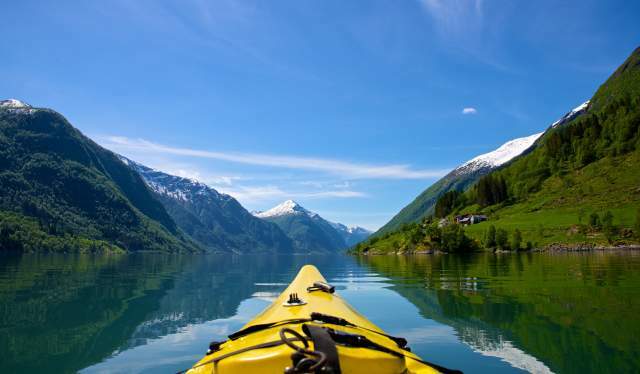 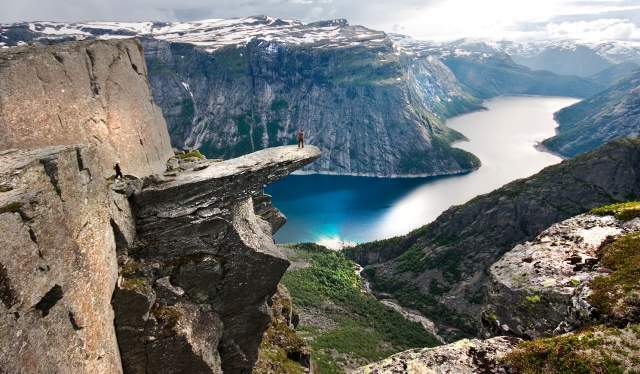 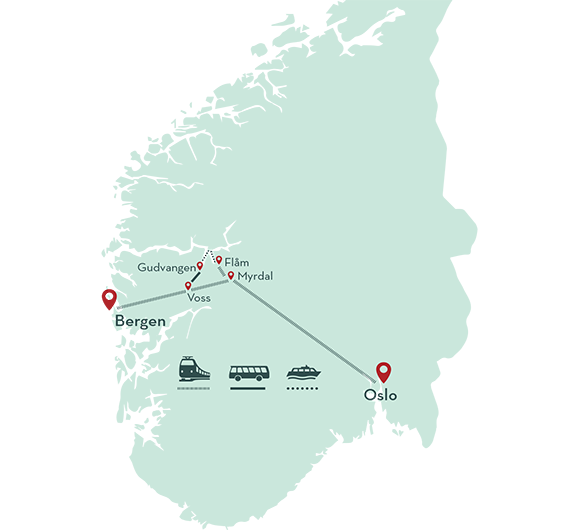 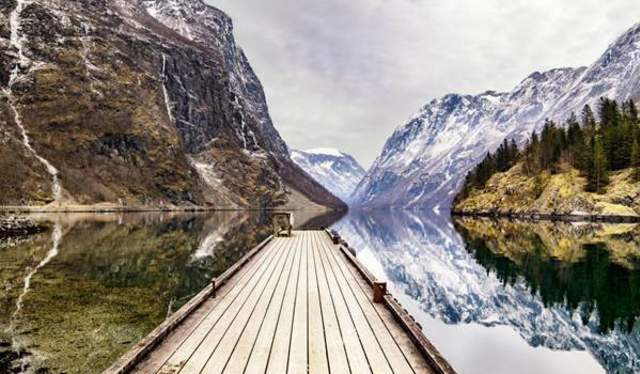 Discover Norway's highlights with Fjord Tours' well assembled and popular round trips. 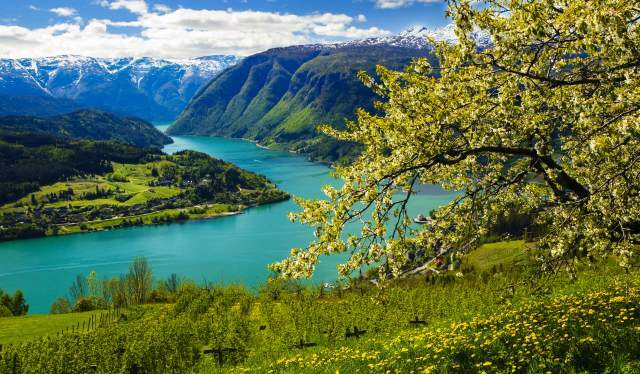 Hjørundfjord & Norway in a nutshell. 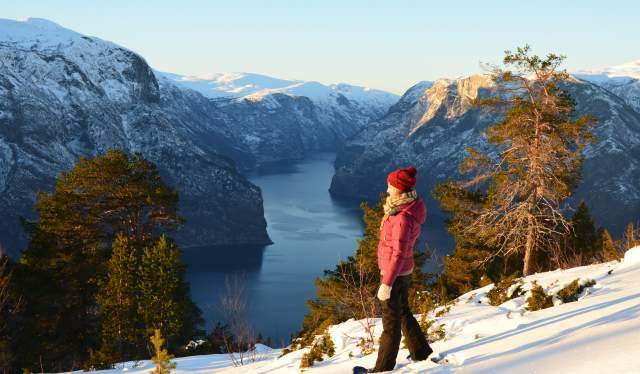 Norway in a nutshell - frozen landscape. 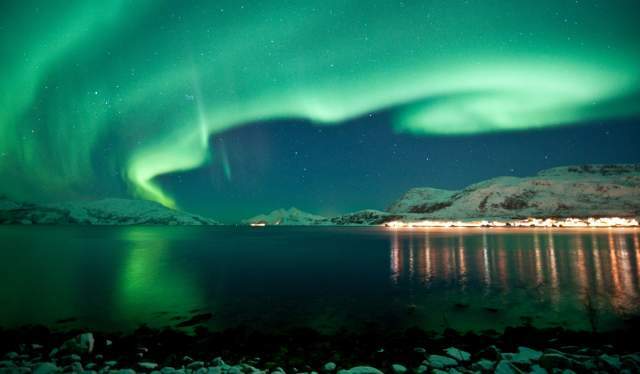 Northern Lights & Norway in a nutshell®.